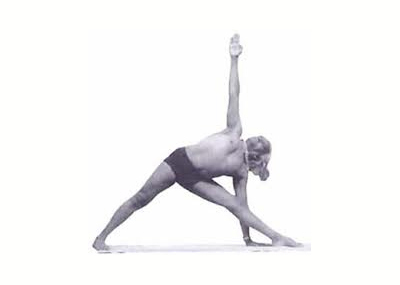 Sri BKS Iyengar, 1918 - 2014, brought yoga to the Western world. 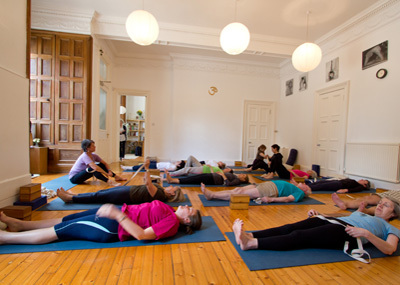 His teaching is rooted in a deep understanding of yoga and human nature. 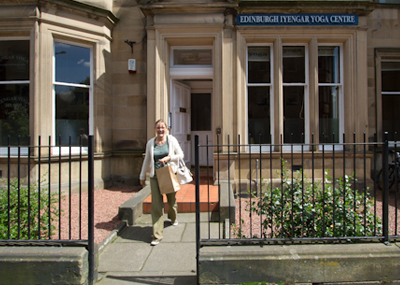 Our Centre has classes for absolute beginners and more advanced students. There are classes every day of the week and we provide all the equipment you need. 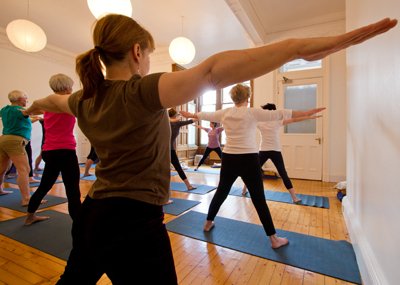 One of our favourite visiting teachers, Debbie Bartholomew, is returning this winter to teach another weekend of yoga. Classes start on Friday evening 22 February until Sunday 24 February.